This EZ lube trailer axle spindle has a 2,600-lb capacity. Lowest Prices for the best trailer spindles from Redline. 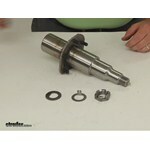 EZ Lube Spindle 2.25" RD x 3" STUB part number R50342EZ can be ordered online at etrailer.com or call 800-298-8924 for expert service. 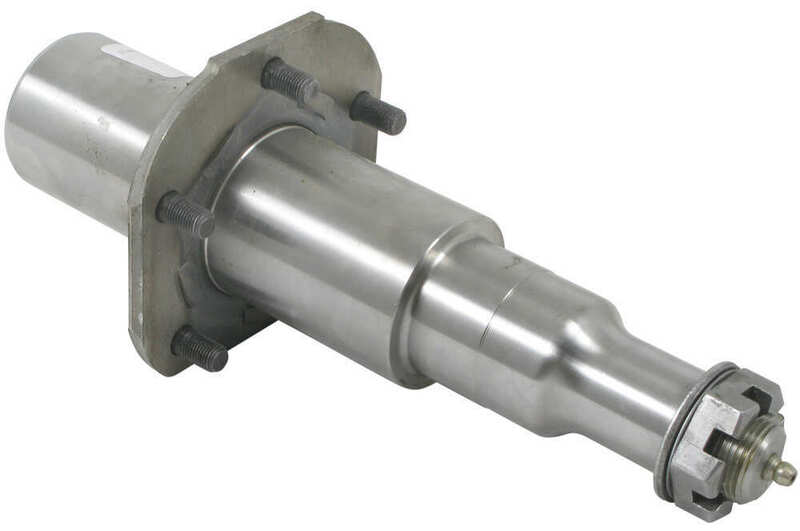 This EZ lube trailer axle spindle has a 2,600-lb capacity. Order: RelevanceNewestRating - High to LowRating - Low to High This EZ lube trailer axle spindle has a 2,600-lb capacity. The spindle your hubs # AKHD-865-7-2-EZ-K and # AKHD-865-7-2-K are designed to fit are the number 42 spindle like the part # R50342EZ. For a Dexter 8-213 hub like # 8-213-5UC1 you can use Redline spindle # R50642 or for an EZ-Lube kit like # 8-213-5UC1-EZ you can use spindle # R50342EZ. Both spindles work with bearings 25580 and LM67048. We do have a Dexter number 42 spindle. For a standard spindle you would want the part # R50642. For the EZ lube version you would want the part # R50342EZ. This comes with a brake mounting flange. The seal inner diameter needed for this would be 2.24. The bearing dimensions you referenced are correct. The spindle you would need would be one that has the number 42 dimensions. The part # R50342EZ would fit and has a 5 bolt mounting flange for the brake assemblies. 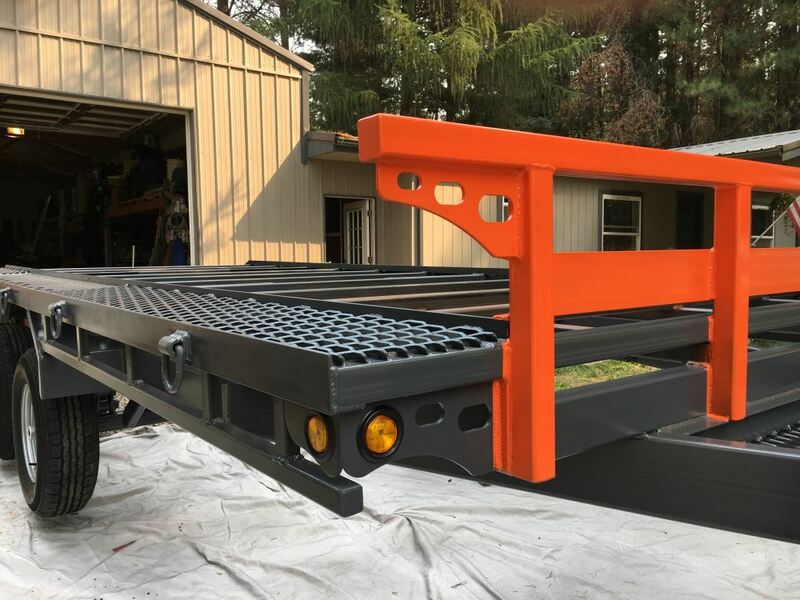 These have a 2,600 lb capacity per spindle. I attached a review video for you to check out as well as a picture that has all of the dimensions of the spindle listed. I think you may be going about replacing your hubs backwards. 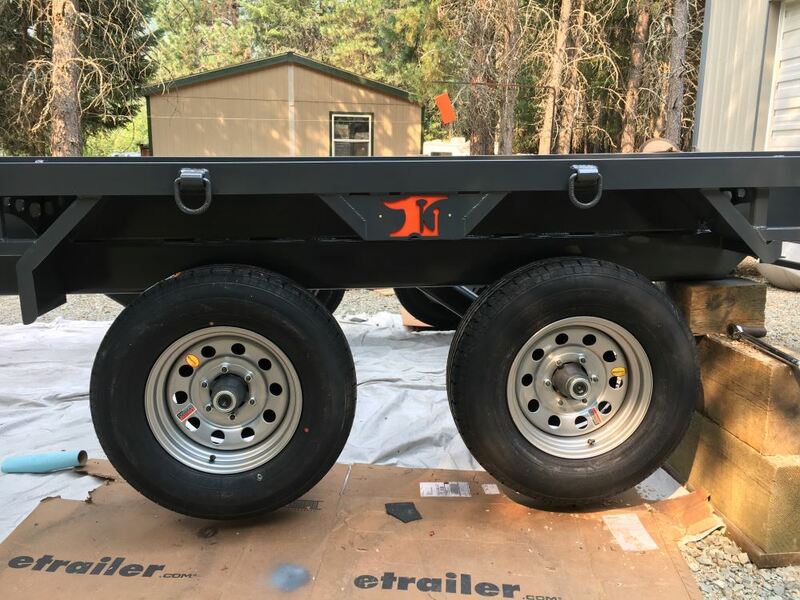 The only way to do it is to first determine what spindle you have on the trailer and then find the correct hub to fit it by either using the bearing numbers or the dimensions of the spindle. The Trailer Idler Hub Assembly # AKIHUB-655-6-K would require a 42 spindle like the part # R50342EZ. This hub has 1.25 and 1.75 inches where the bearings ride. If you send me the info you find I can help you find the right part. 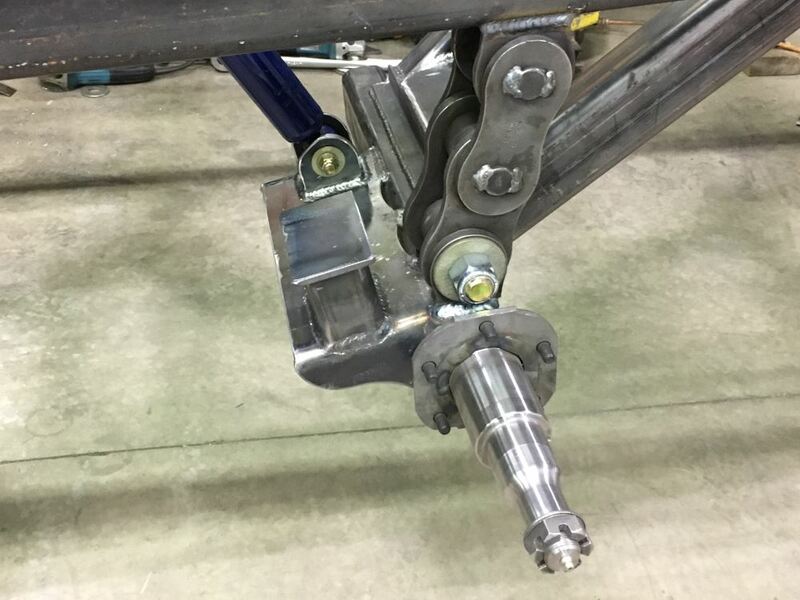 There are two spindle options for the Trailer Hub Assembly, part # 42865-KIT. The spindle used would depend on the capacity of your axle. For a 5000 pound axle, use part # R50642. For a 5200 pound axle, you would use part # R50342EZ. The R50342EZ is an EZ lube spindle with the zerk fitting for adding grease to the bearing assemblies. For a number 42 spindle without a brake flange, the size that works with 7K Idler Hub Assembly # AKIHUB-865-7-2-K, you can use part # R50642. The same size spindle WITH brake flange and an EZ Lube grease zerk fitting is part # R50342EZ. The spindles can be replaced. 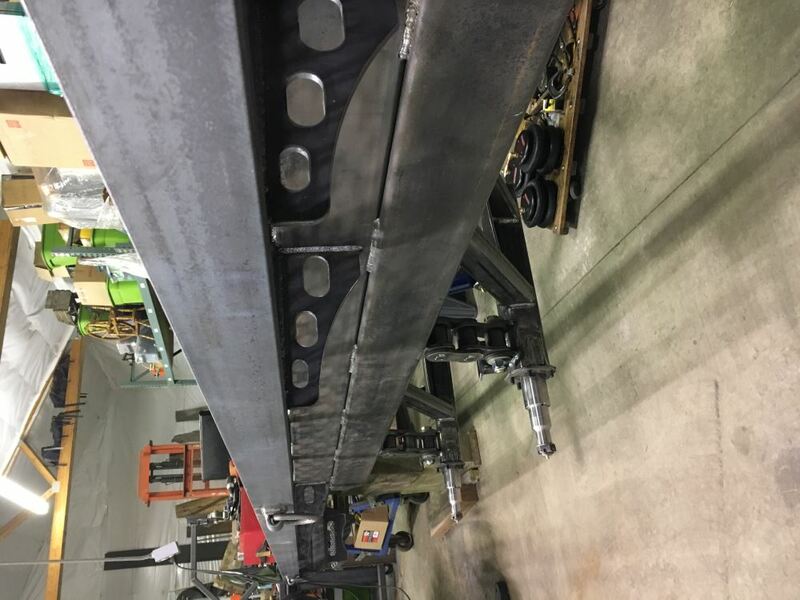 However, they will need to be welded by a certified welder. 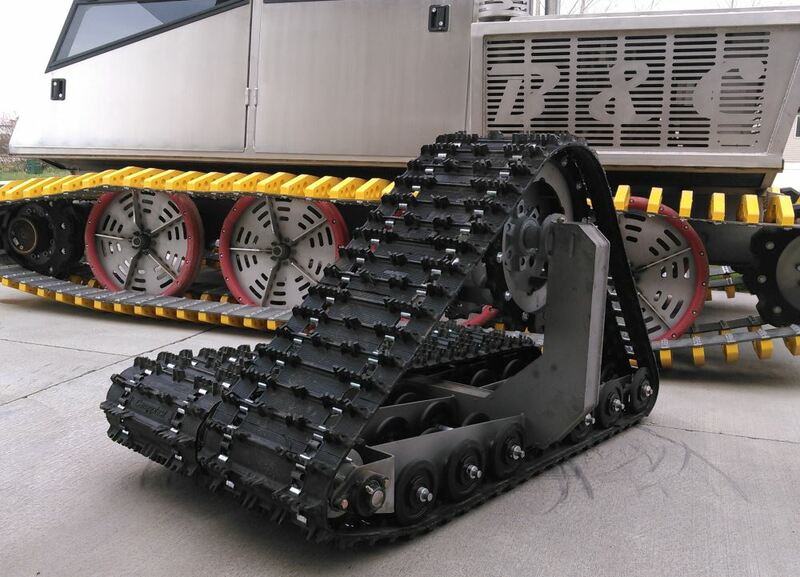 They use special jigs so that it is concentric and square on the axle or it can cause problems with uneven tire wear and wheel tracking. I've linked our selection of spindles for your to find the correct part for your trailer.